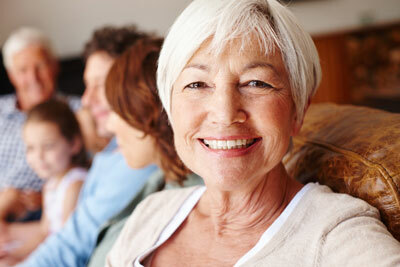 In years past, dentures were thought of as uncomfortable but a necessity for those who were missing teeth. At Willeri Dental, we offer comfortable dentures that are made from acrylic or metal. They can be an option to replace missing teeth, allowing you to eat what you want, speak when you’d like and not worry about how your teeth look. Give us a call or schedule your appointment today! We offer same-day and Saturday visits.